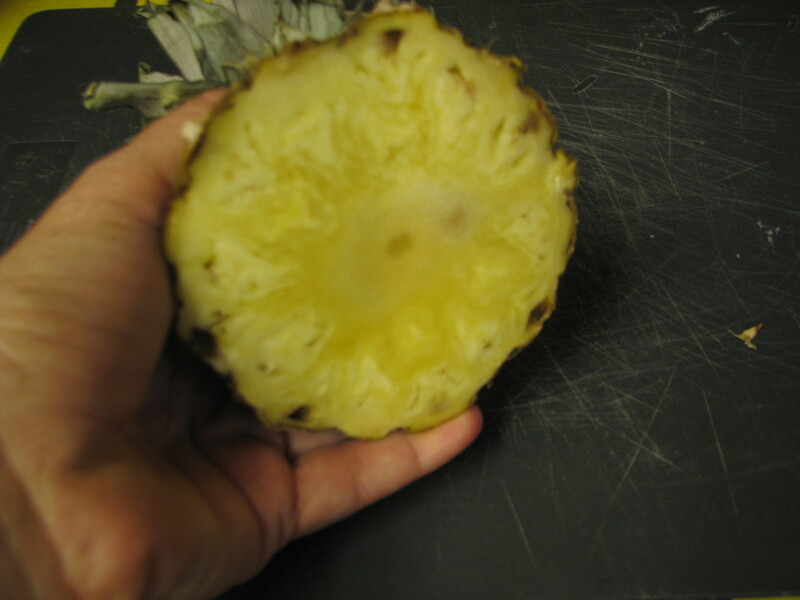 Did you know you can plant a pineapple from the top of a fresh fruit? It is an easy and fun way to grow your own tropical plant. Although your plant won't be able to produce a fruit for a long time, your pineapple plant makes a great addition to your garden. What you Need: You need a fresh pineapple and a pot of soil. Any kind of fresh pineapple will do. Just get one from the grocery store. Cut off the top. 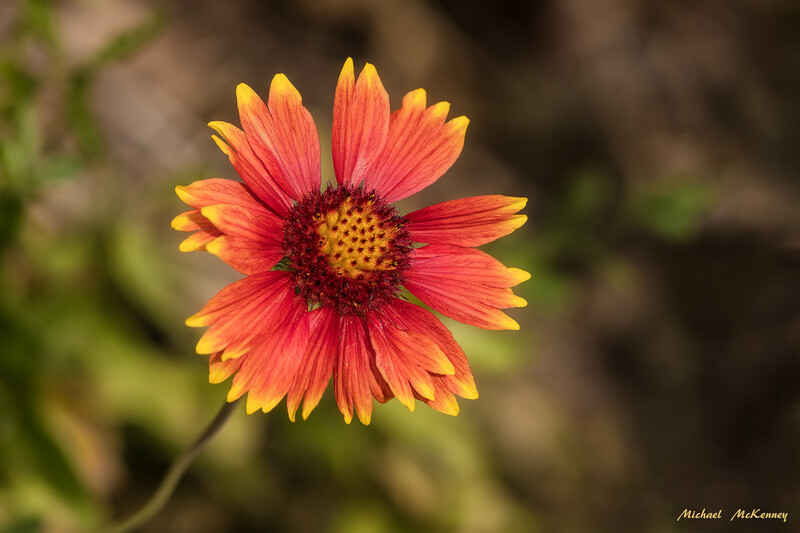 Planting: Put the top in a pot of soil in a warm place with some sun. 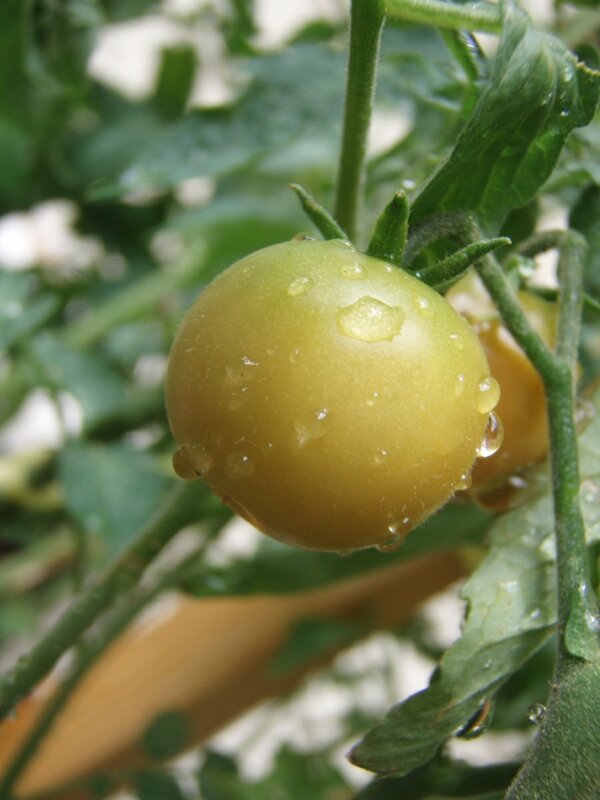 Watering: Keep the soil moist but not too wet. The plant will get roots and start to grow. How Big? 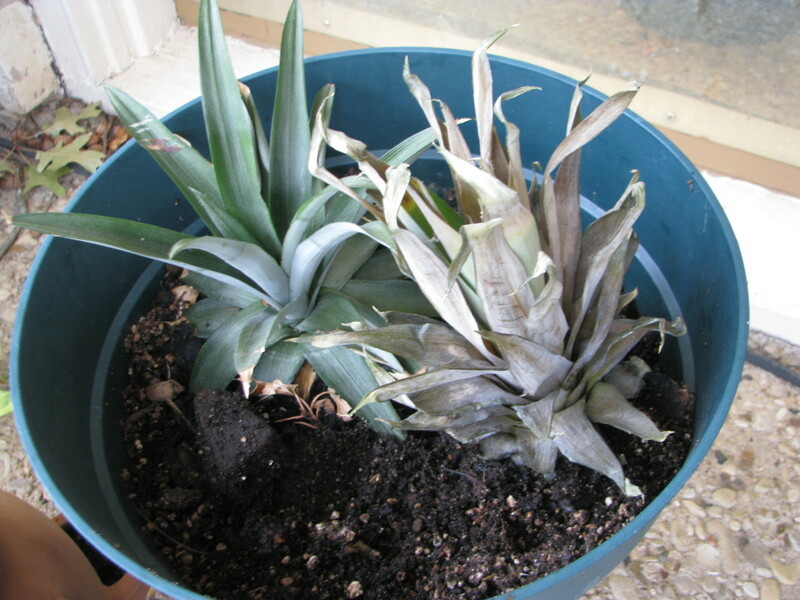 Your pineapple plant will eventually grow to be 2 feet tall and 2 feet wide. It will be pretty prickly because it is a bromeliad. 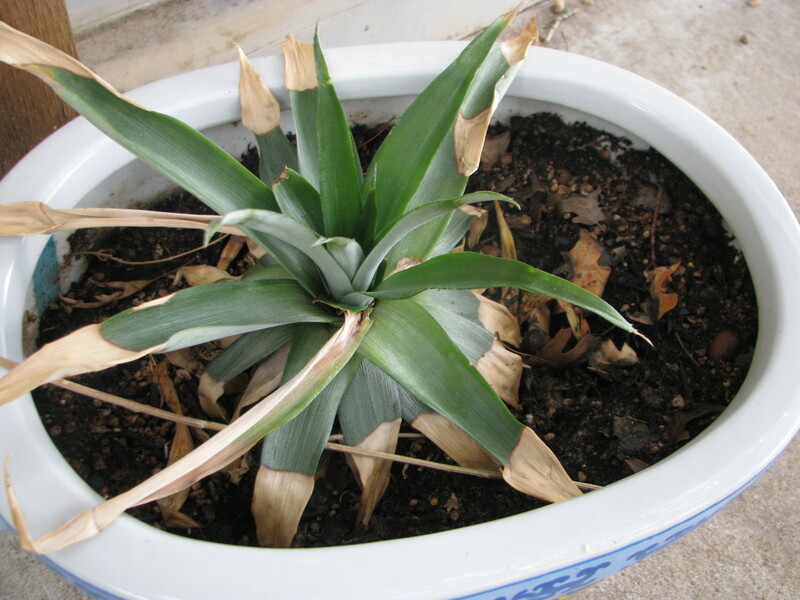 Flowering:Once your pineapple is over a year old, you may want to try to get it to develop fruit. 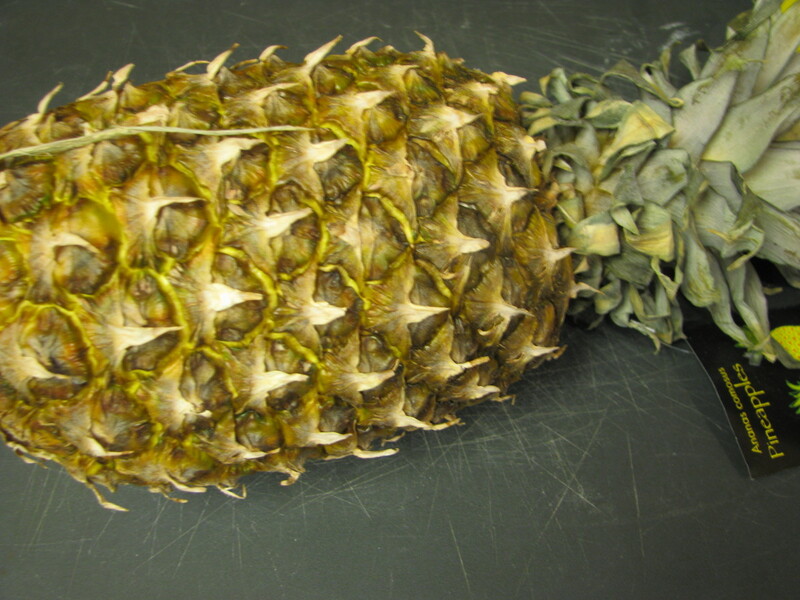 To get your pineapple to develop a flower, you need to expose it to ethylene gas. That isn't as hard as it sounds because apples give off ethylene when they decay. So put an apple core in the crown of the plant and cover it with thin clear plastic. Tape the plastic around the pot so it is airtight. Put the plant out of direct sunlight. The pineapple should start to form in a month or so. When the fruit has started to grow, you can take off the plastic and enjoy watching your own pineapple plant. 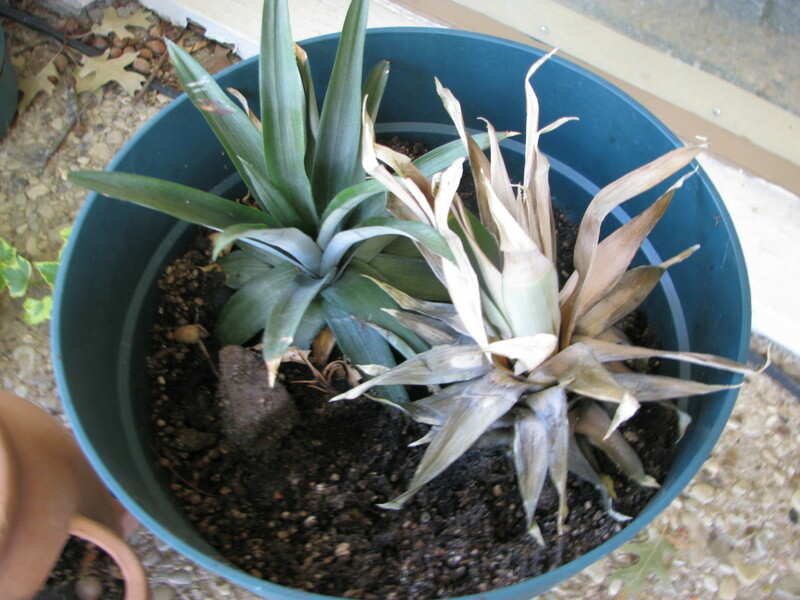 Note on Temperature: Pineapples are tropical plants, so if you are going to get temperatures below freezing, bring your plant inside or put it somewhere where it can stay warm. When my plants got too big to lug inside all the time, I purchased a frost blanket for them that protects them. I put it on when the temperatures get close to freezing and it did fine last winter. You might be able to find those sorts of blankets at your local hardware center. I couldn't, so I bought mine on Amazon. See the link below to see what product I'm talking about. 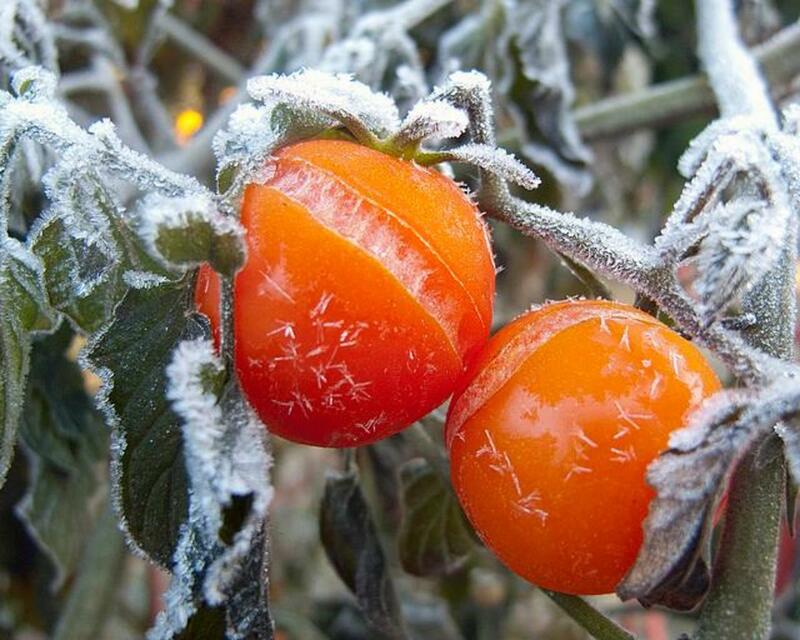 This was actually great for all my frost sensitive plants and saved me a lot of time and worry. How often do you eat fresh pineapple? 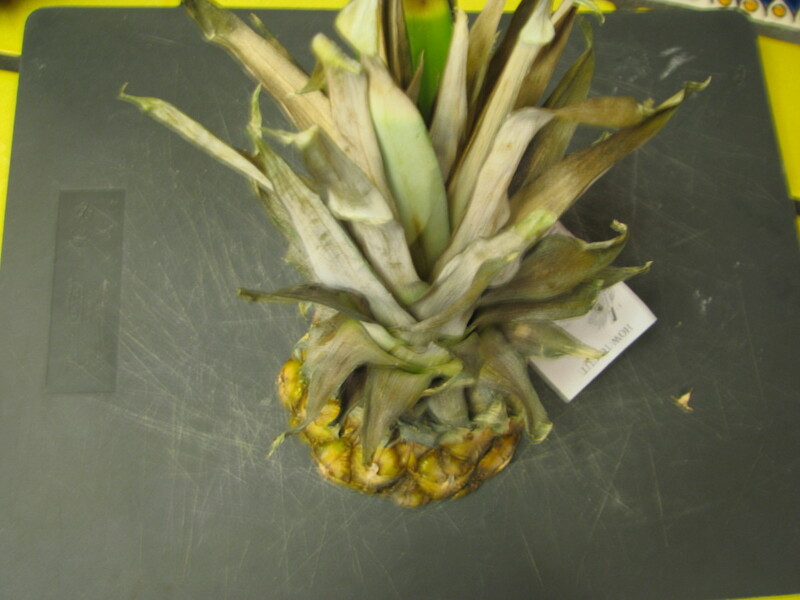 Pineapples are from the plant family called bromeliad. All bromeliads are from the New World. Pineapples originate from South America. The first pineapples were developed into a domesticated crop somewhere around Southern Brazil and Paraguay. From there they spread all over South America and the Caribbean. It was in the West Indies that Columbus encountered the fruit in 1493. He brought it back to Europe. 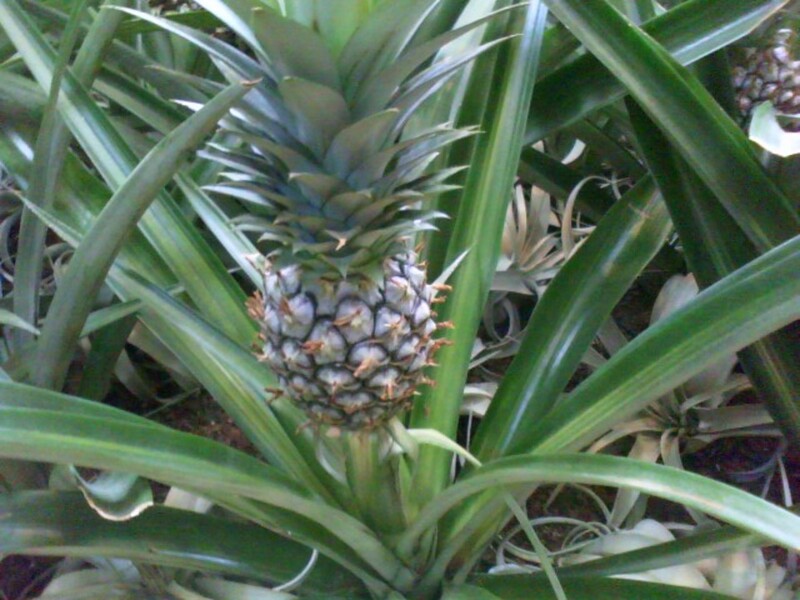 The Spanish started growing pineapples in the Philippines and Hawaii in as early as 1500. Pineapples were grown in hothouses in Europe too. Hawaii? Chances are, if you are in the United States and bought your pineapple at the grocery store, your pineapple was probably grown in Hawaii. 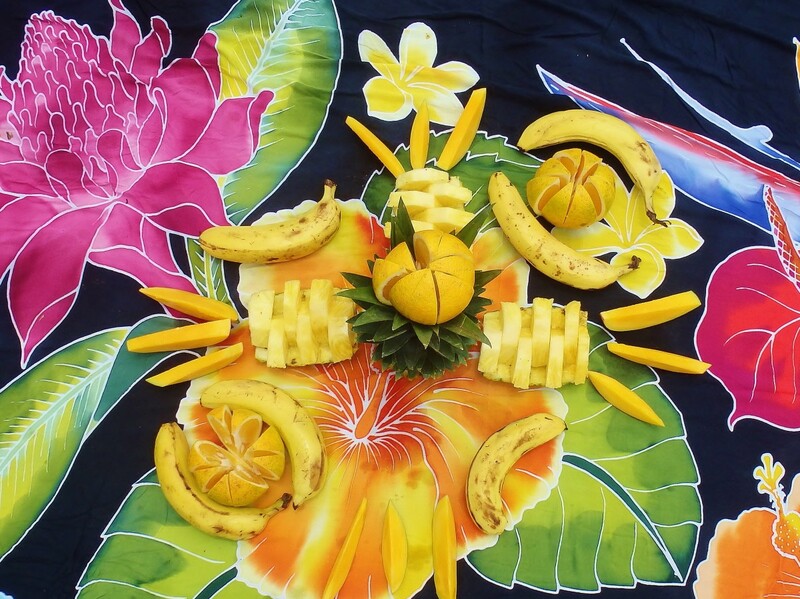 In the 1900s, the Dole and Del Monte companies began growing pineapples in Hawaii. Costa Rica? In 2006, Del Monte stopped growing pineapples in Hawaii and moved to Costa Rica. Currently, there are two Hawaiian companies that grow pineapples you might find in your U.S. grocery store. Dole produces the "Hawaii Gold" pineapple brand for U.S. markets, and Maui Pineapple Company produces "Maui Gold" pineapples. Del Monte produces pineapples in Costa Rica which are called "Del Monte Gold." This year, I've noticed the pineapples in our Texas stores are all from Costa Rica. They have also been sweeter and cheaper than the pineapples we used to get. However, the very sweetest pineapples I've ever had were the ones we got when we visited Costa Rica this summer. They were a brighter yellow inside and out and so sweet that they tasted like candy. Our guide said this type of pineapple didn't ship well, so you can only find them when you visit. Maybe you'll get a chance to try one someday! Most of the pineapples in U.S. grocery stores are a variety called "Smooth Cayenne" which is very sweet and tart, had no spines on the leaves and is good for canning. However, this is not the only type of pineapple. If you get a chance, you may want to try another variety. Check the pineapples at your grocery store to see what kind they are. Do you love to eat yours fresh? Pineapple is a great source of vitamin C and manganese. In fact, one cup of pineapple gives you more than 100% of the vitamin C you need each day. Canned pineapple is also good for you and sometimes cheaper and easier to get. Dried pineapple tastes great but usually has a lot of added sugars, so it is more like candy than a fruit. What other things in your kitchen can you grow? Look around your kitchen and see how many seeds you can find in the spices and in your fruit and vegetable drawer. 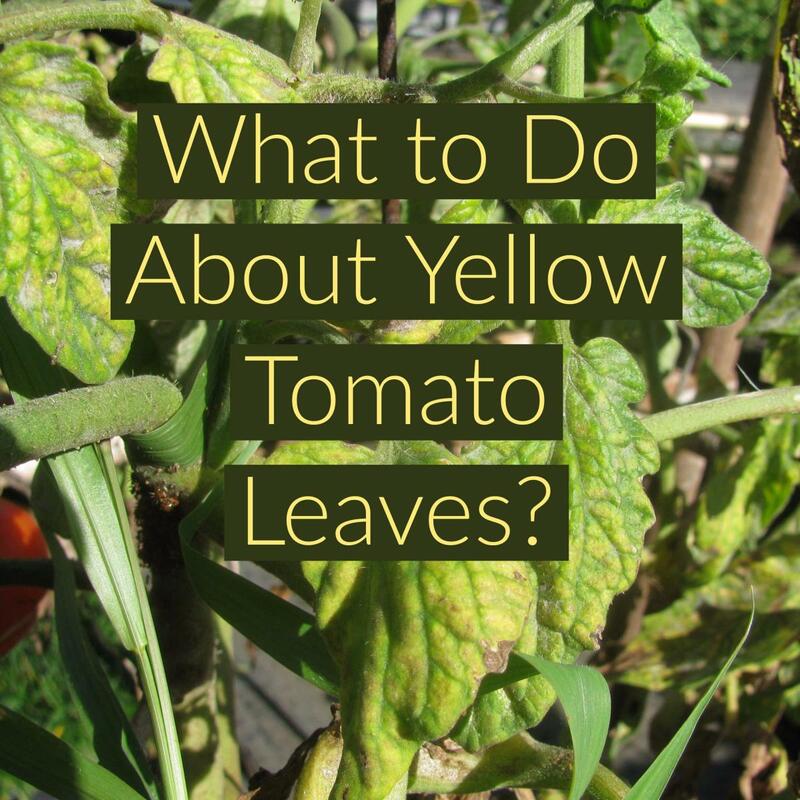 Try growing some of them using a wet paper towel and a plastic bag. Once they have leaves and roots, you can plant them in the ground. Other things you can grow from cuttings are potatoes, sweet potatoes and onions (plant them whole). Try an experiment to see which one works best! Clean seed, leave on brown skin. Put 3 toothpicks around middle. Balance in glass of water with tip down. 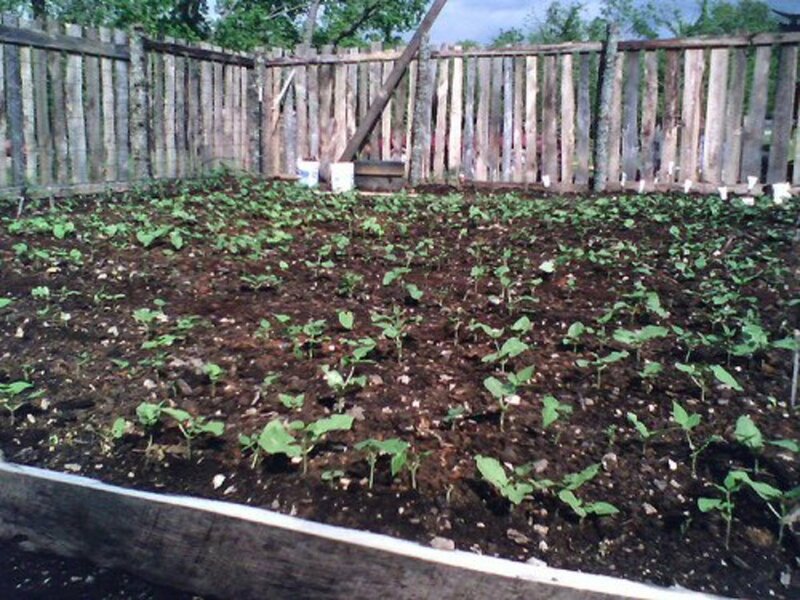 1/2 of seed should be covered by water. Roots will grow from bottom and a very pretty light green vine from the top. This makes a really pretty plant to put in a pot later. Cut in sections which include at least one root. Plant in ground with root facing down. Your potato will root, grow leaves and produce other baby potatos. 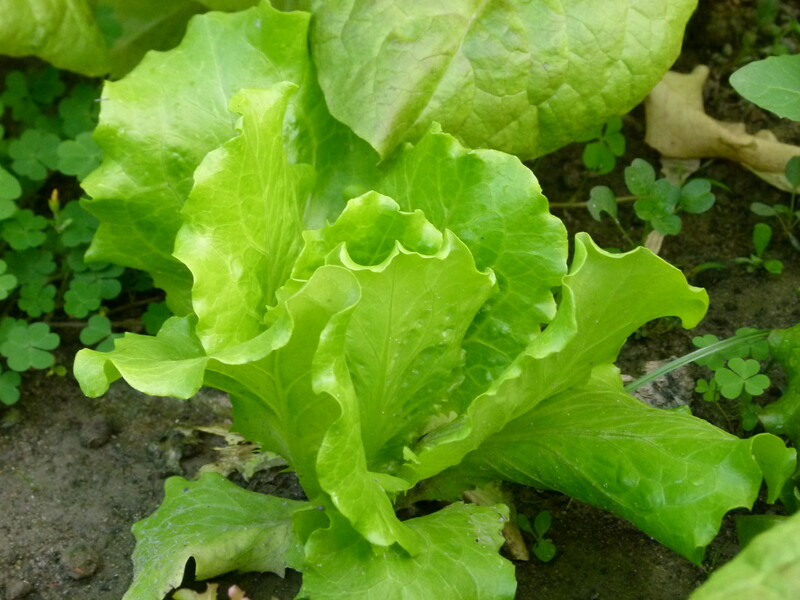 Take the seeds of regular popcorn and plant in the ground or in a pot about 1 inch deep. Water regularly. You will get corn plants and ears of corn! Start the seed by putting it in a plastic bag with a wet paper towel inside. Watch the seed sprout roots. Plant in the ground or a pot with root down. Depending on the squash, you will get a 1-2 foot plant or maybe a vine that should produce squash you can eat! Put the seeds in the soil in a little mound. You will get a vine that can grow very long! Plant these early and you will get some gourds to decorate your home for the Fall! This is a great kids' science project and so simple! Thanks for the idea. Yes! Or even more according to one source I've read. But this project isn't really about growing your own pineapple to eat. It is about learning how things grow from something other than a seed. Moreover, I really like the idea that kids learn how difficult it is to farm! I think it makes them appreciate what they eat more, and appreciate the farmer's work too. 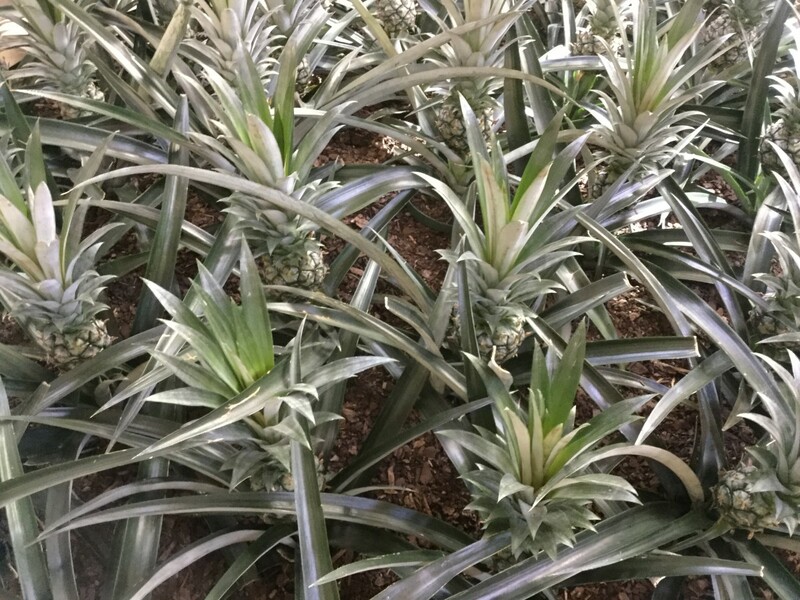 Even though you may not get to eat your pineapple for a while, the plant is actually a very nice and hardy one for outdoors in our Southern climate and indoors in the North. It also makes a fun conversation piece. We have them by our front door! it takes 2 years to grow another pineapple? I think I'd rather just by them at a store.